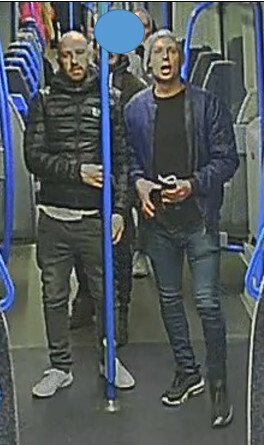 We have released CCTV images of three men we would like to speak to in connection with a serious assault near Horley train station earlier this month. 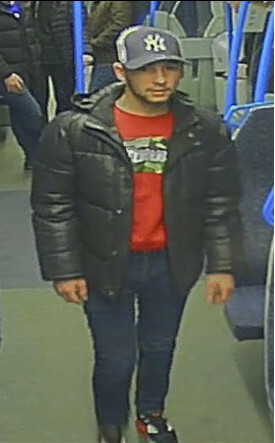 A 20-year-old man was left with a broken jaw and pelvis following the assault around 7.15pm on 9 February. The victim, was travelling with three friends from East Croydon on their way back from Crystal Palace’s match with West Ham, when they became involved in a disagreement with a group of around 12 other men. One of the suspects punched the victim’s friend outside Horley train station. The victim was also punched and kneed by two men. A third suspect then punched the victim in the face, resulting in the broken jaw. Male, white, early to mid 40s, bald. 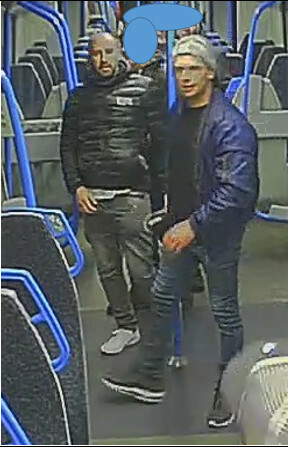 Investigating officer, Detective Constable Richard Stoneham said: “I’m hoping that someone recognises these three men as we would like to speak to them in relation to our ongoing investigation. 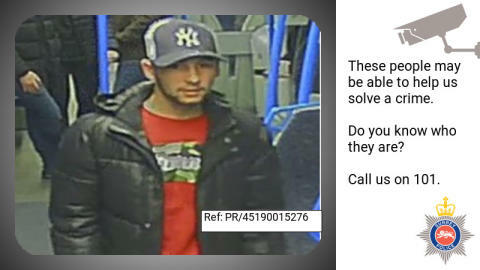 If you recognise the men in these images, please call Surrey Police on 101 (999 in emergency), or tell us online via or http://surrey.police.uk/TellUsMore quoting reference PR/45190015276.